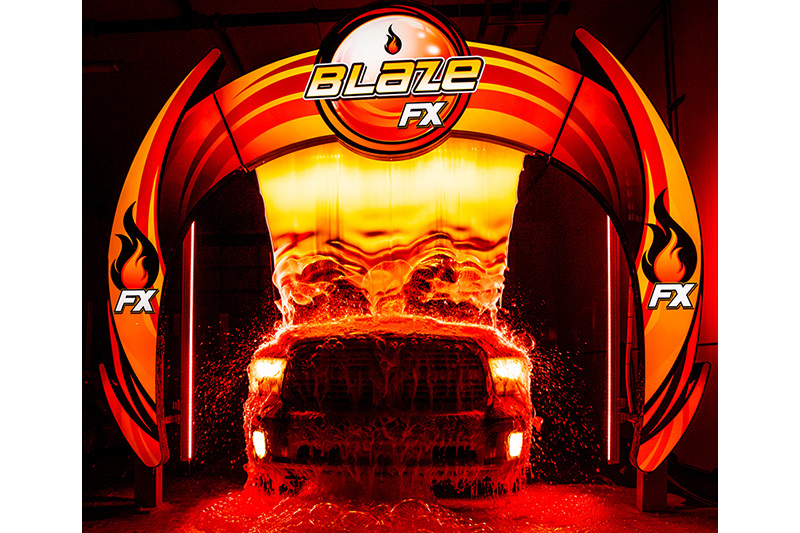 A new revenue-generating program called CleanTouch FX Experience™, this exclusive line of arches combines carwash formulas with vibrant, illuminated graphics and scents that create a complete sensory experience. 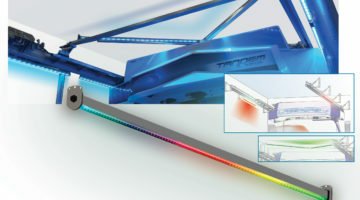 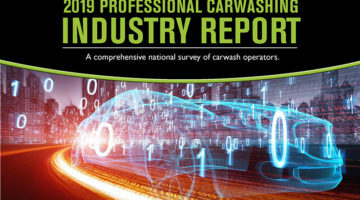 Each step of the process is highlighted, from the arches to the lights and chemical applicators, leaving customers wowed from beginning to end. 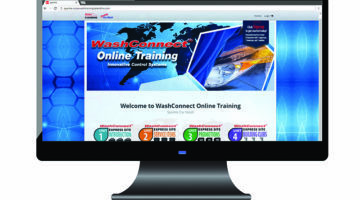 The CleanTouch FX Experience™ is a unique program that combines the synergies of CleanTouch carwash formulas and TSS signage.